Locked out of your car? Can’t get into your house? Need a duplicate key to access your valuables in the trunk? Need access to your filing cabinets again before the next day? We offer 24-hour emergency locksmith services in or near Montebello. 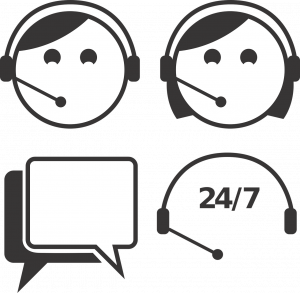 Our technicians will receive your call and can be at your exact location in 20 minutes. Additionally, they have lots of resources in their van so that when they arrive at your location, they are fully prepared for anything. 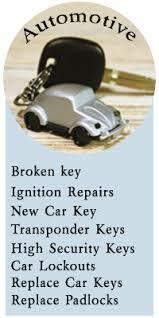 Whether it’s a car lockout, home lockout, or transponder key programming, your Montebello Locksmith has you covered. 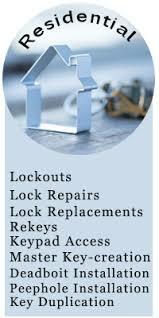 In the event of a home lockout, ASAP Locksmith Montebello can help you get back in without damaging a thing. A technician will use quality tools to lockpick your front or back door with skill and precision. 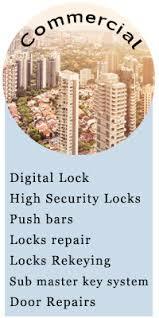 They will make sure that nothing gets damaged and that your valuables are safe and protected with the strongest locks in the business. Finally, we guarantee that you will be 100% satisfied with us once the job is done. ASAP Locksmith Montebello cares about your safety and well-being most of all. So that’s why we’re open 24 hours a day, 7 days a week and never close because somebody will always need our help. 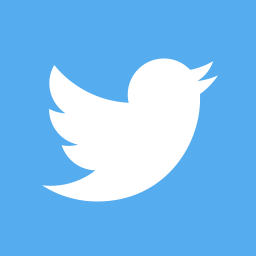 We offer you a free quote over the phone and our response time in the Montebello area is 20 minutes. Customer Service Representatives are always standing by to take your calls where and when they happen. Tap into our emergency line at (323) 203- 0872 and see what ASAP Locksmith Montebello can solve for you today!